The Tulare County District Attorney charged Heather Langdon, 37, with felony murder and assault on a child in a preliminary hearing on Monday. 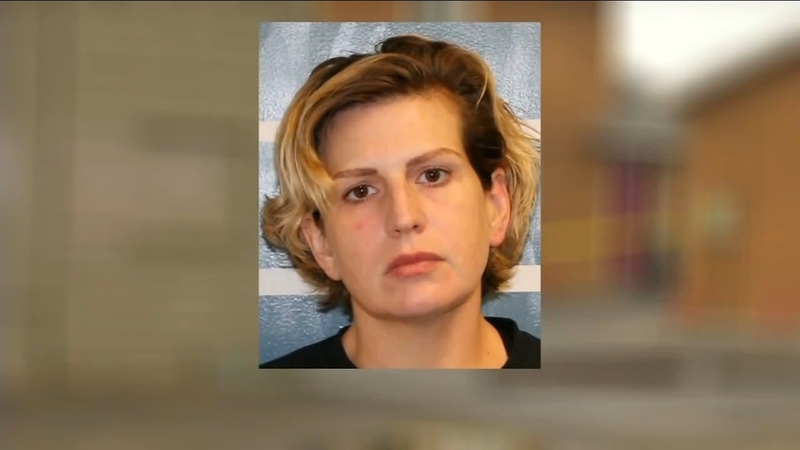 FRESNO, Calif. (KFSN) -- In an arraignment on Tuesday, 37-year old Heather Langdon pleaded not guilty for the drowning of her 10-month old twin boys. The Tulare County District Attorney's Office filed four felony charges against Langdon on Monday, including murder and assault on a child causing death. Last Thursday morning, Tulare Police responded to reports of a drowning at the Virginia Motor Lodge motel. First responders started CPR on the 10-month-old twin boys, but they died at the hospital. Langdon will be back in court on Wednesday for her pre-prelim hearing.